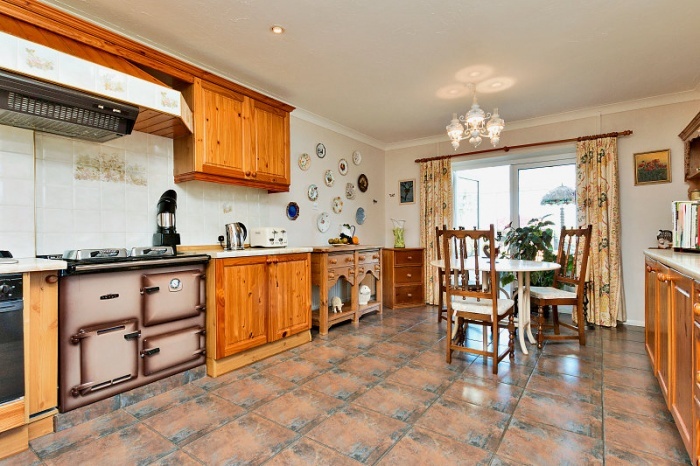 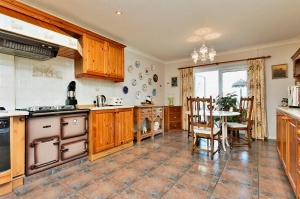 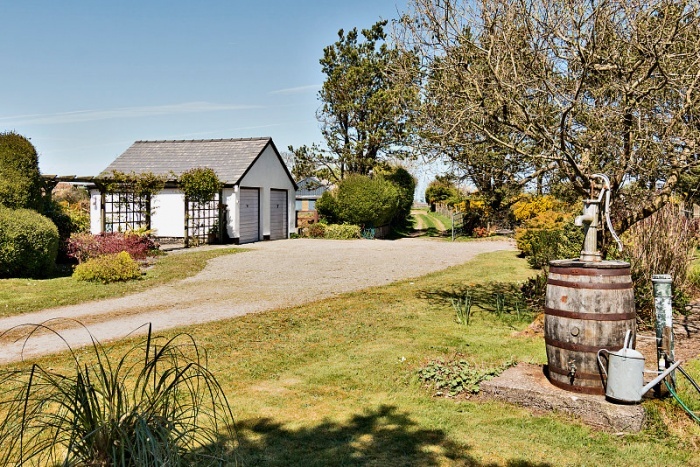 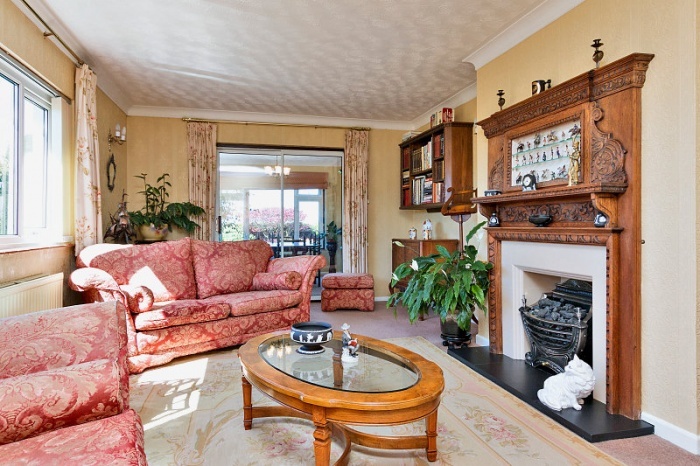 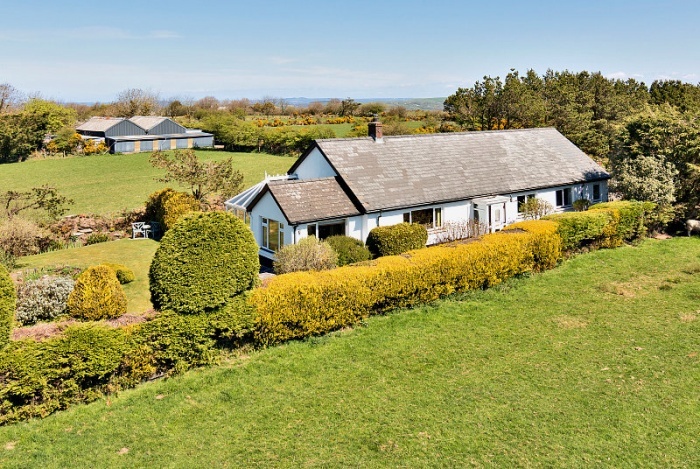 For sale by Private Treaty - an agricultural holding offering a very well appointed detached bungalow, which was constructed in 1988, and has been recently updated to include oak flooring and oak interior doors, Everest double glazing and 3 luxury bath and shower rooms. 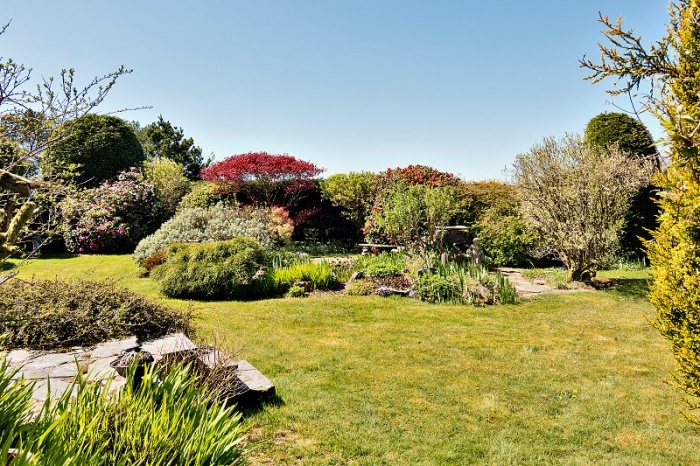 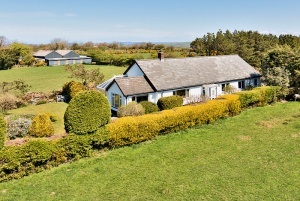 The property is situated in a private setting with no close neighbours and set in well maintained garden surrounds with far reaching rural views over Pembrokeshire countryside towards the Preseli Mountain National Park. Outside there are useful farmbuildings and the benefit of 47 acres of pasture land. 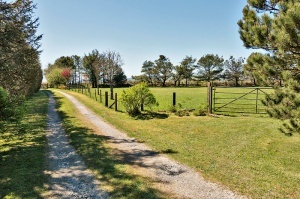 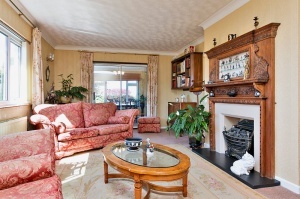 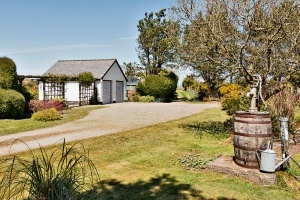 The property is subject to an Agricultural Occupancy Condition and benefits from rural payments.